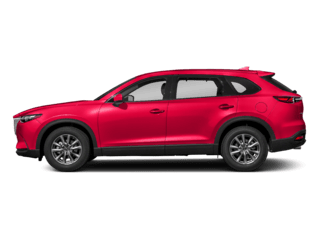 It’s common knowledge that your Mazda model needs routine maintenance like oil changes and brake repair, but who wants to spend more than necessary? Regular maintenance shouldn’t have to break the bank. 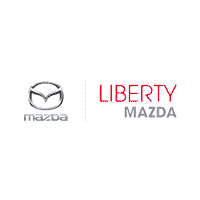 Here at Liberty Mazda, we offer a rotating selection of auto repair coupons so you don’t have to dread getting your car serviced when the time comes. 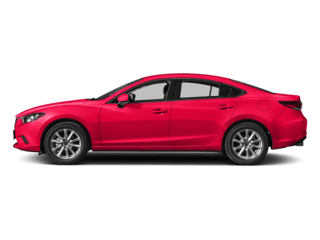 And whether your vehicle needs tire alignments, brake service, or major repairs, you can place your confidence in the experienced technicians at the Liberty Mazda service department. and resurface front or rear rotors. Mazda & Value Product Pads. are installed by factory-trained techs. Most include Road Hazard Protection. Let us earn your tire business! for a complimentary alignment check. hours. Car wash upon request. Plus applicable taxes. 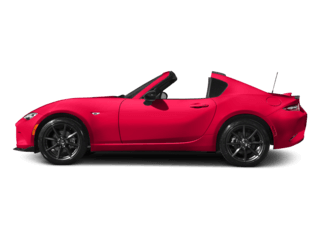 Valid only at LIBERTY MAZDA. Cannot be used with any other applicable offer. Mazda vehicles only. Prices may vary by model. Hazardous waste fee if applicable. Please present coupon at time of write-up. COMPLIMENTARY ROTATION FOR THE LIFE OF ANY FOUR TIRE PURCHASE. 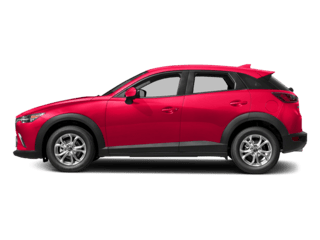 When you choose us at Liberty Mazda, you not only get quality service from our highly-trained technicians, but you save on the recommended maintenance needed to keep your Mazda in good shape on West Hartford roads for years to come. 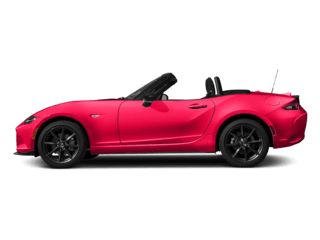 We also have genuine Mazda parts and accessories so that in the case you need something replaced, the fit will be perfect. 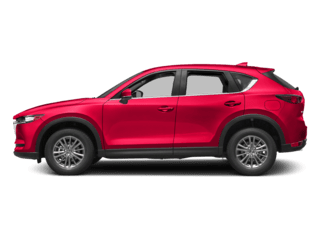 Browse our Mazda accessories today or learn more about the services we provide before making your next service appointment. Want to learn more, or not seeing a part that you need? Contact our parts department. We’re happy to help you find it and replace it for you! 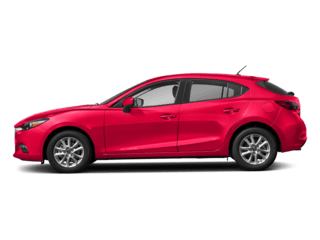 After you’ve taken the time to browse our Mazda auto service specials online, schedule service today and make your way from Manchester to Liberty Mazda!